J&L Risk Management Copyright Notice is below. No part of this publication, website, or blog may be reproduced, distributed, or transmitted in any form or by any means, including photocopying, recording, or other electronic or mechanical methods, without the prior written permission of the publisher, except in the case of brief quotations embodied in critical reviews and certain other noncommercial uses permitted by copyright law. For permission requests, write to the publisher, addressed “Attention: Permissions Coordinator,” at the email address below. The backlink is the preferred method to save you or your company time and effort in writing us and waiting for an approval. 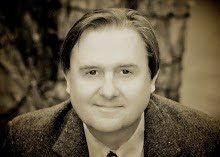 If any material is used for a presentation, please give us credit for the article by using one of the two backlink addresses and the d/b/a name J&L Risk Management Consultants Inc.
We refer to many other sources in our articles. Please consult with the authors of those publications for copyright information and release if you decide to use their info. State specific Rating Bureaus such as NCRB. We have also purchased many of the photographs that we have used in the website. Please do a Google picture search if you are going to use any of the graphics as they may require a purchase or license. 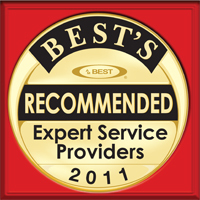 If you have any questions, please email us at the email address supplied previously. 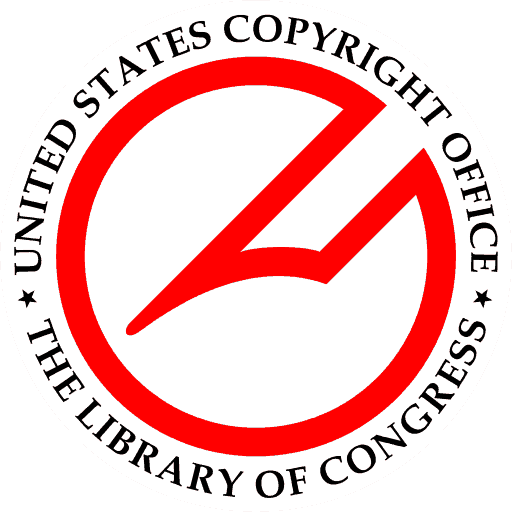 If you have any copyright questions, please check with the US Copyright Office. 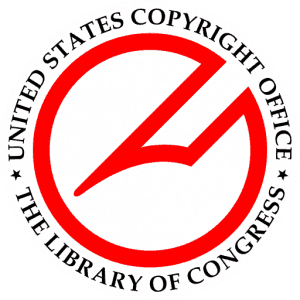 The US Copyright Office provides an exhaustive amount of information on copyright including DMCA requests. We do not wish to be sticklers except that we have experienced many websites scraping our content and then re-publishing as their own. We are replacing the Copyright information on each article with this page as recommended by Matt Cutts of Google as a way to reduce duplicate content which is 30% of the web presently.